What is in a name? The government of the People’s Republic of China calls this region Xinjiang but the people how have lived there for hundreds of years call it Eastern Turkestan. Many times when two groups do not refer to a place by the same name, it points to a cultural or political conflict as we shall see in this example. The Chinese name Xinjiang means “New Territory” or “New Frontier.” This name perfectly shows the China’s geopolitical and economic purposes for expanding into this lightly populated, resource-rich region back in 1949; this was to be a place for the Han Chinese to use as a buffer zone from the eastern core area of their country by extracting the resources and as a place for more Han Chinese migrants to relocate. Many Han Chinese have moved into this region from economic opportunities presented by the growing energy section (natural gas, oil, and coal) that in turn fuel the modern Chinese economy. With the massive Han Chinese population moving in, even a small wave of migration moving in from the Chinese core region into this dry, sparsely-populated area has a profound impact of the regions demographics. So who lived in Xinjiang before the arrival of the Han Chinese? 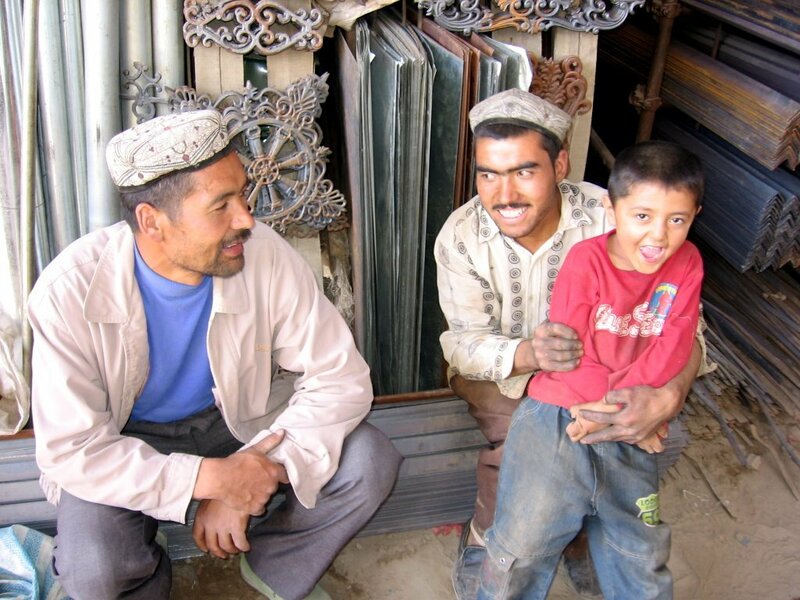 The Uighur people (alternatively spelled as Uyghur, pronounced WEE-Guhr) live in an area that was historically linked with the Silk Road and consequently have traded, interacted and been influenced by many cultures. This area is more culturally linked to Central Asia than it is Eastern Asia—they speak a Turkic language and are predominantly Muslim. With not as much cultural notoriety in the West as other religious minorities such as Tibet has, the Uighur population in China has still dealt with many of the same political problems in their struggle for greater autonomy, but with much less publicity. The Uighur people have become a minority group in their own homeland, and there have been numerous violent ethnic clashes since 2009 (see this interactive for a brief overview of the situation). Before we get to our classroom activity interpreting the landscape of this one place with two names, we need some more context. China has had a history of suppressing linguistic and religious minorities and the Uighurs of Eastern Turkestan are currently facing an official crackdown expressing their cultural identity, under the guise of tamping down terrorism. The reverse is true though, since more the Chinese tactics of repressing political rights of Uighurs has led to a radicalization of separatist groups. China’s Uighurs have long looked westward towards the central Asian states and Turkey, whose people share linguistic and cultural similarities with them and many refugees see Turkey as the great safe haven. So how is China suppressing culture in the “Xinjiang Uyghur Autonomous Region?” China has banned many public displays of religious observance in Xianjiang. It is illegal for students and public workers from fasting during the Muslim holy month of Ramadan. In December 2014, China banned the wearing of ‘veiled robes’ and early in March 2015, Communist officials are publicly denouncing Muslims that wearing a hijab for not being a part of the secular, modern nation that China has worked to become. The provincial government has even launched a program called “Project Beauty” that encourages women not to cover their hair or faces. The use of the Uighur language is restricted and not taught as the principle language is government schools. Women, children and civil servants are forbidden to enter Mosques and parents are not allowed to give their own children any religious instruction. 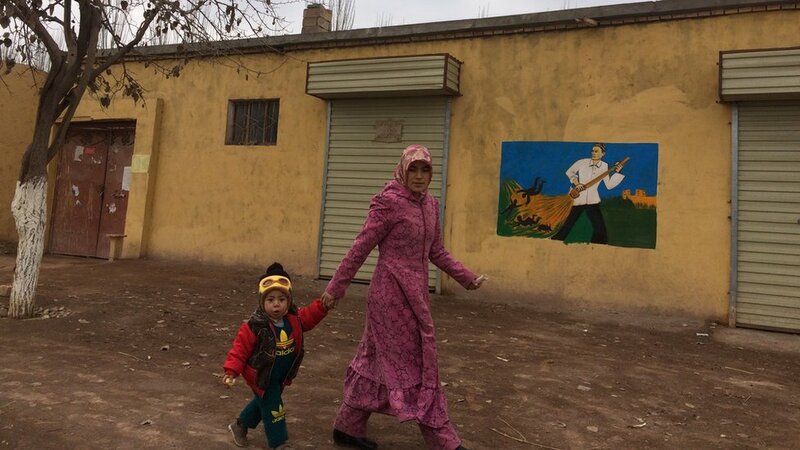 This is how all Muslim Uighurs are being treated, but political rebels are not so fortunate. Uighur separatists have been subjected to imprisonment and torture. 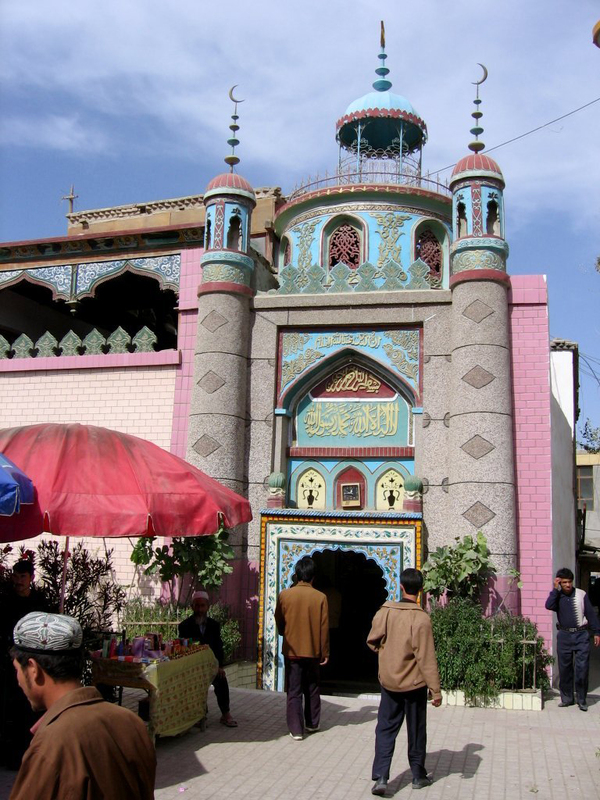 The Muslim-majority province is a vast, resource-rich region of economic and strategic importance to Beijing, which has sought to prevent Uighurs from practicing their religion and culture in a bid to assimilate them. In Xinjiang, fasting during the Muslim holy month of Ramadan is illegal for students and public workers, the use of the Uighur language is restricted, and Uighur separatists have been subjected to imprisonment and torture. Below is a small gallery of mural in Xinjiang that reinforce Beijing’s political, cultural and economic objectives in the Autonomous Region. These images from a BBC article are tailor-made to have students analyze the cultural landscape and see how power and resistance is inscribed in the landscape. Beijing says terrorists must be chased down like rats in the street. By the BBC. The government says some Uighurs are being radicalized by jihadist videos made in Pakistan and Afghanistan and accessed via the internet. Here, veiled Uighur women are downloading and sharing banned material with Uighur men. By the BBC. The government has started a campaign called “Project Beauty”. Only older Uighur men are allowed to have beards while Uighur women are banned from wearing full veils. Here, Uighur women are encouraged to show their face – to give their beauty to the world. By the BBC. China does not have a good track record of dealing with ethnic and religious minorities and the murals that can be seen in Xinjiang are a testament to that fact. 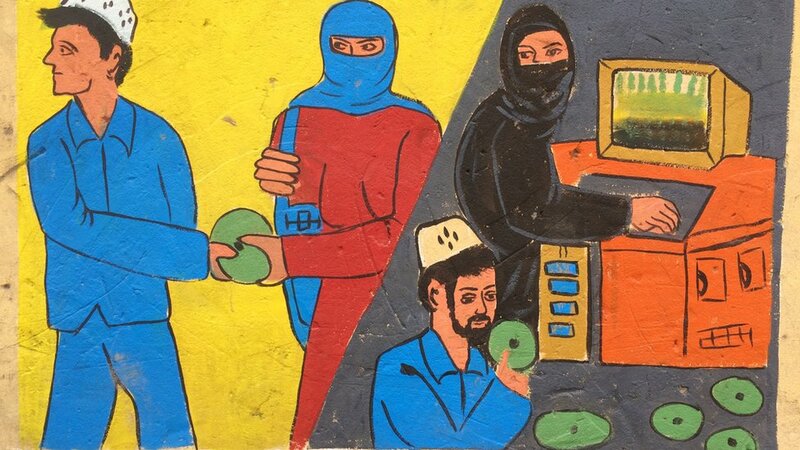 While I certainly don’t condone radicalism nor China’s heavy-handed tactics, I am fascinated by the cultural messages that are strategically being placed in the landscape to influence the politics and culture of the region. What do these images tell you about the situation? What are the meanings embedded in these colorful murals? 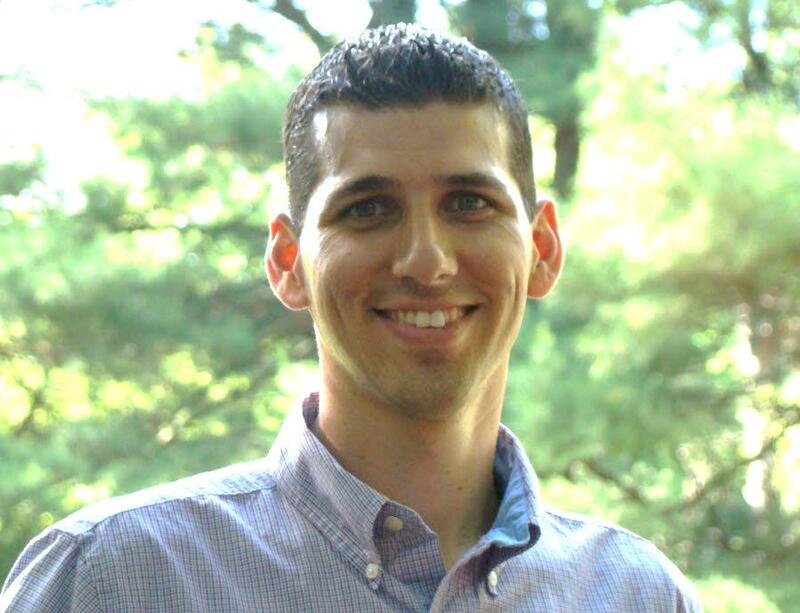 Find Seth on social media as @ProfessorDixon on Twitter, Facebook, Scoop.it! and Instagram. Each week, we’ll be featuring his latest ideas on this blog as well as on @NatGeoEducation.